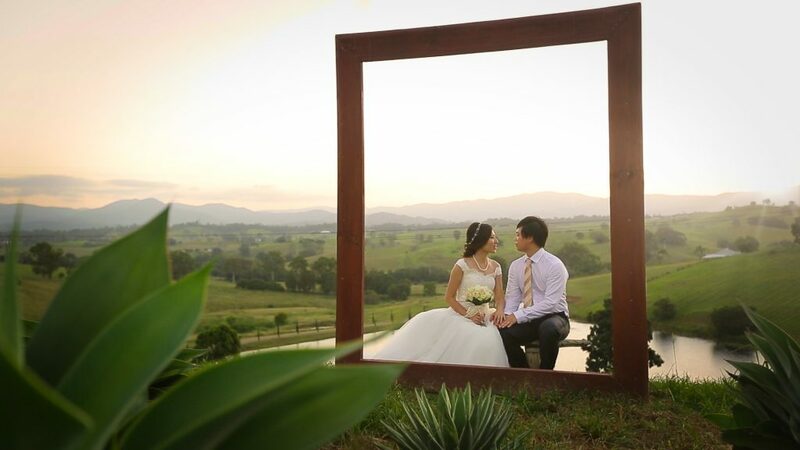 Our Wedding Videos and Wedding Photography is meticulously crafted. Lighting Conditions are not always ideal. But With our years of experience in High-end Wedding Imagery we are able to photograph or film in any conditions. Enhance skin complexion to capture your beautiful glow. We can even remove people or objects from still images. Colour Grade is included with our feature films from both our Platinum Plus and Diamond Packages as well as our Wedding Photography Packages. All the images above where pulled out of the video footage we shot on the day. 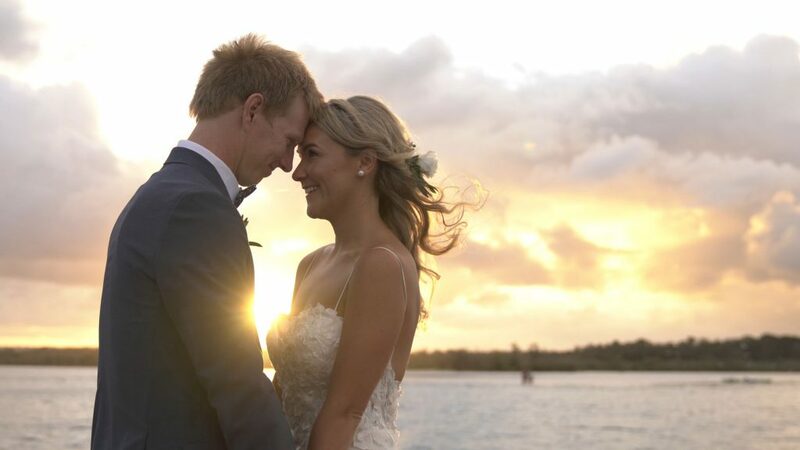 As you can see, if you are on a tight budget and need to choose between a quality wedding videographer or a wedding photographer the choose is clear. 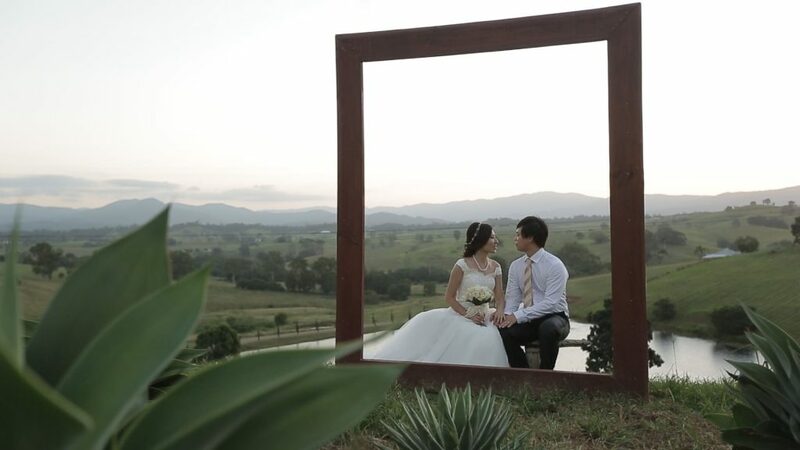 Get the best of both worlds and choose the wedding video and have stills taken from the footage. The above images are only HD resolution but we now film all our weddings in 4K which is 4x higher in pixel density. This allows for the ability to have large prints taken from the wedding video. This is another example of the Storyteller Films difference. Ask us today how we can stretch your budget!